Beginning in the early ‘70s WRNE (Radio Northeastern) was chartered as a station broadcasting within the walls of Northeastern only. In 1974, the then called WZRD, or the Wizard, adopted the freeform philosophy that includes not only creative unfiltered programming, but also an anonymity of DJs that sets it apart from other college and community radio stations. Embracing the counterculture, WZRD became a breeding ground for underground and emerging music and progressive news. WZRD, in short, became the home for music and ideas that were not getting attention elsewhere. Flash forward 43 years and WZRD is STILL upholding its end of the bargain, now so more than ever. In a world of fake news and corporate conglomeration, WZRD is still noncommercial and, therefore, beholden to nothing but the TRUTH. 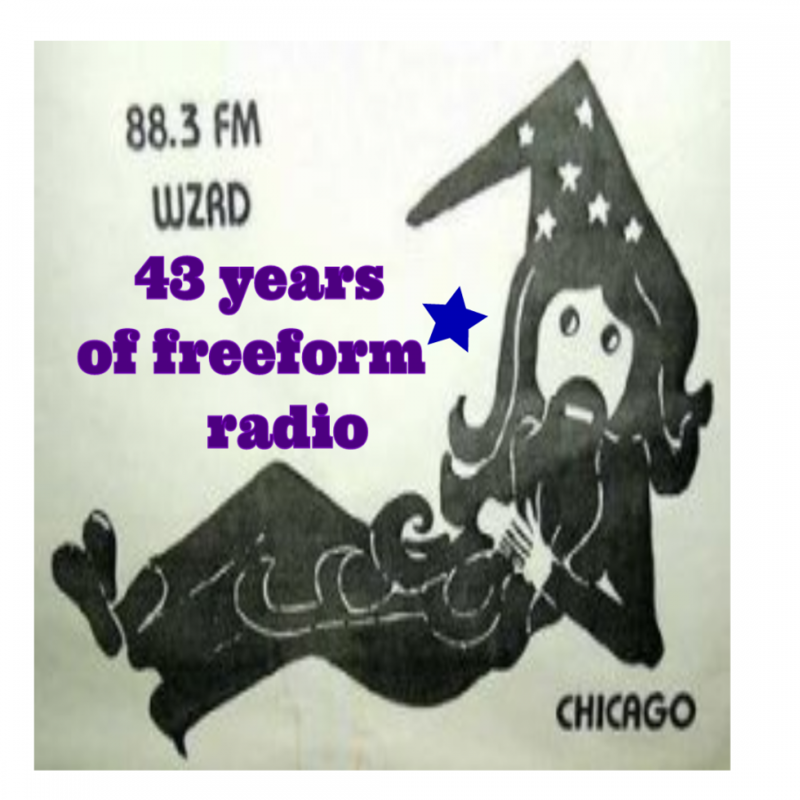 So come on down (to the student lounge outside of the station) and celebrate 43 years of Freeform Radio LIVE on Thursday April 6, starting at 6 p.m. The lineup: Seeds literary and arts journal will be performing creative spoken word pieces. A live audience interview with the Clinic Vest Project, a local Women’s Rights non-profit. The local folk singers Chicago Sea Shanty Singers. The robble robble rock of The Hamburglars. Followed by a punk-garage band The Evictions. This community event is free and open to public. Oh yeah and FREE FOOD!